Denis Villeneuve’s child abduction thriller Prisoners arrives with an emotional complexity and gripping intensity that has been sorely missing from a lot of Hollywood thrillers of late. When two young girls go missing during Thanksgiving, the police are quick to pick up a suspect (Paul Dano). 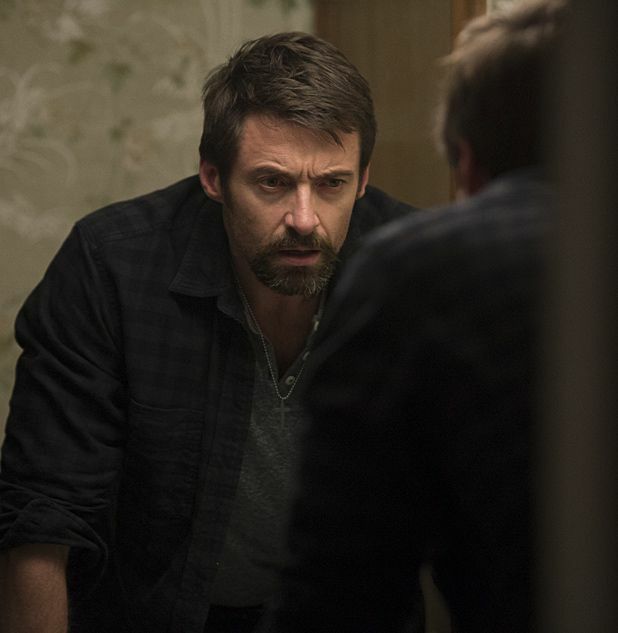 But when a lack of evidence prompts his release, one of the girls' fathers (Hugh Jackman) feels compelled to take the law into his own hands, placing him at odds with the lead investigator (Jake Gyllenhaal). Driven by an intense, twisting script from Aaron Guzikowski, Prisoners exists in a moral grey zone that seldom allows for comfortable viewing. It asks pertinent questions concerning attitudes to violence, abuse of power (which appropriately serves as a metaphor for post-9/11 America) and the fallibility of the law, without losing sight of the intricate human emotions at the centre of proceedings. It’s also the kind of compelling whodunit that works better the less you know about it. That’s not to say the film is flawless. The last act unravels somewhat and certain twists feel contrived, while some of the supporting characters – most notably Terence Howard and Viola Davis as the parents of the other daughter who has been taken – feel underdeveloped. But the film’s ability to keep you gripped and the intensity of its performances more than compensate. Jackman may have landed an Oscar nomination for Les Miserables earlier this year, but his gut-wrenching performance here is a potential game-changer for the actor that provides the film’s most uncompromising and layered journey. Gyllenhaal is similarly excellent as the determined cop, a loner torn equally by the need to act fast yet remain within the boundaries of the law he represents. The scenes between the two of them are among the film’s best. Putting its shortcomings to one side, Prisoners is a gutsy thriller that leaves a lasting impression.